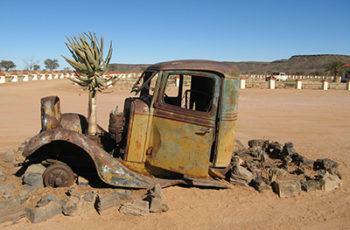 This self-drive, guided tour takes you through three countries: South Africa, Botswana and Namibia. You’ll stay in the finest camps and lodges, travelling in your own private luxury safari vehicle, with an experienced two-member guide team accompanying you in a support vehicle. The journey begins in the Kalahari, in the world-renowned Kgalagadi Transfrontier Park, home of the magnificent black-maned Kalahari lions and elegant oryx with their rapier horns. 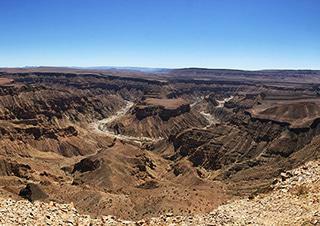 In southern Namibia, you’ll get to experience the 500 million year old Fish River Canyon, the second largest canyon in the world. 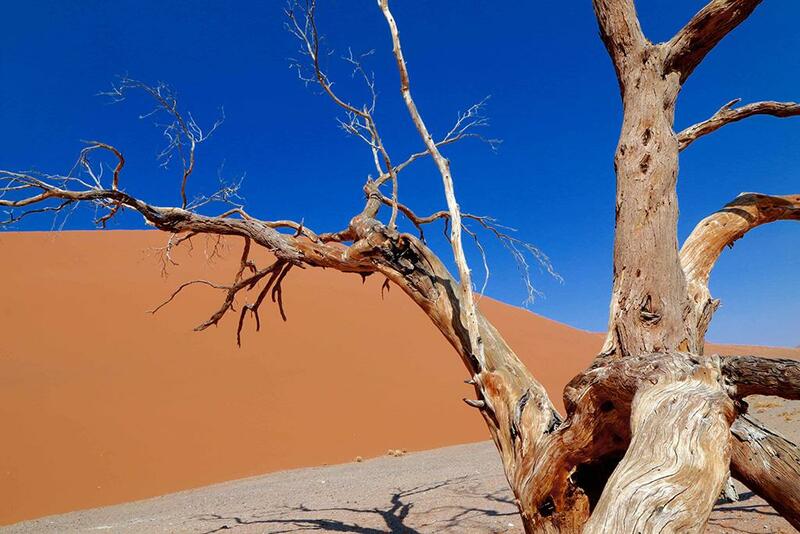 From there, you’ll have the chance to experience the Namib–Naukluft National Park and the world’s oldest desert with its extraordinary, spiritual landscapes. 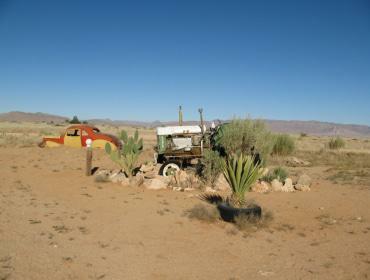 Self-drive in well-equipped 4×4 vehicles through the Kalahari Desert. 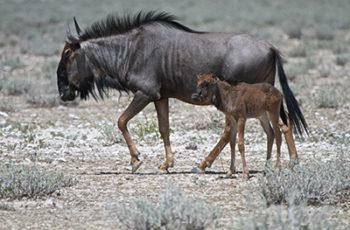 Search for the black-maned Kalahari desert lion. Seek out desert-adapted wildlife on guided game drives. 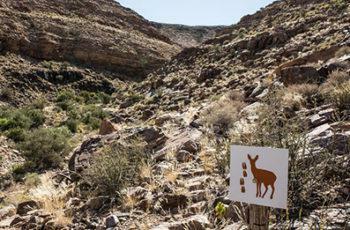 Experience the second largest canyon in the world – the Fish River Canyon. This trip culminates with flight over the same route that you have just traveled giving a really unique dimension to your adventure. Arrive at Windhoek International Airport where you will be met by your guide team and transferred to your hotel resort to freshen up and stretch your legs. Your luxury safari vehicles will be presented and handed over for a short shop for personal provisions. An early evening welcome dinner and restful sleep set the tone for wonderful experiences and camaraderie. 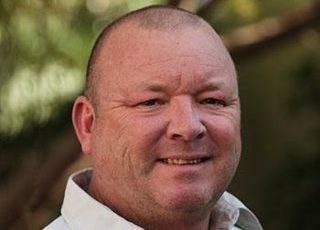 A full breakfast will energise you for a leisurely drive into the earthly and colourful Kalahari, making friends with your new trusty steed, the Safari Vehicle. 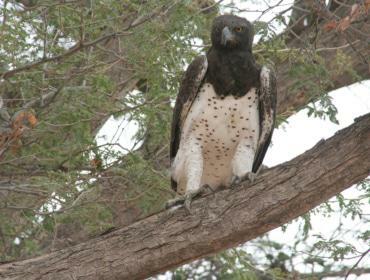 Rendezvous with nature and picnic, taking in the atmosphere and liberating effect of Namibia. 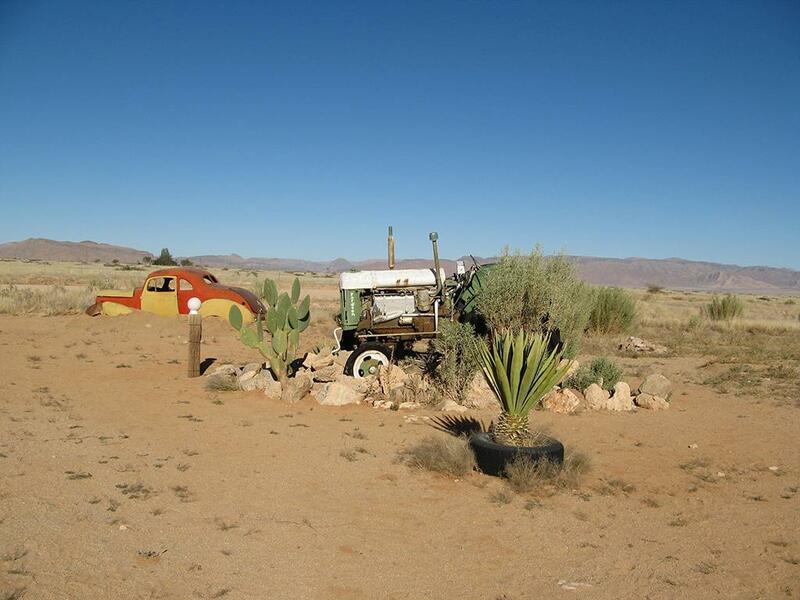 Overnight at a Kalahari farmhouse with its lush secret garden. 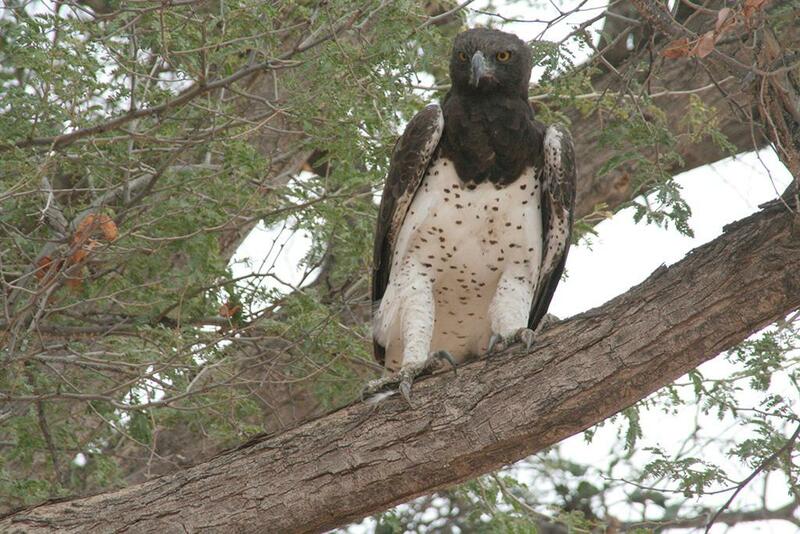 You head out to the Namibia/South Africa border and cross into the Kgalagadi Transfrontier Park, a vast wildlife preserve in the Kalahari desert region of Botswana and South Africa, bordering Namibia to the west. 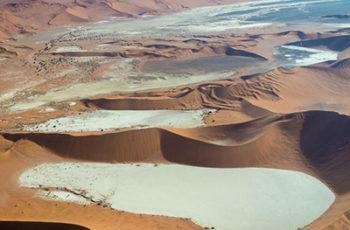 It’s characterised by red dunes and dry rivers. 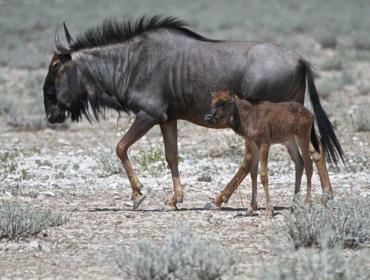 Wildlife includes migrating herds of wildebeest and springbok, plus predators such as raptors and black-maned Kalahari lions. 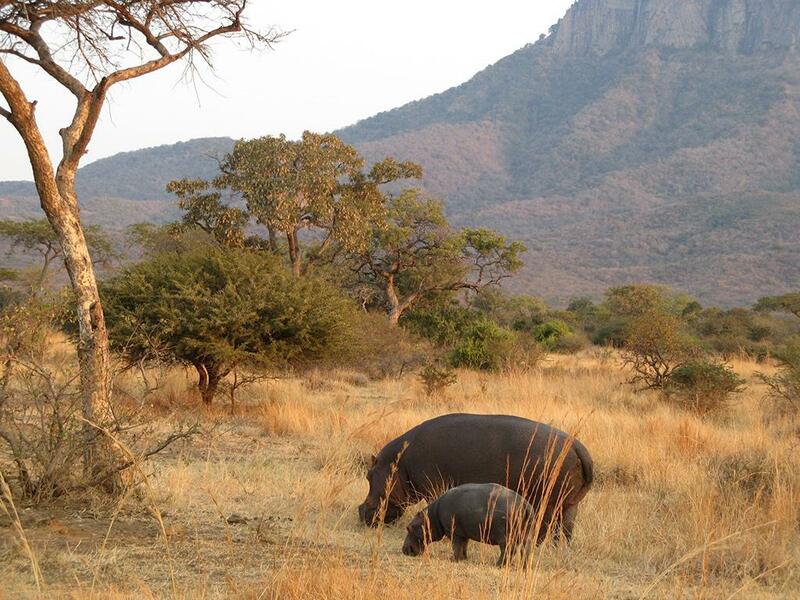 Overnight under the stars in your safari vehicle listening to the night sounds of Africa. An early morning walk will connect you with the Kalahari. They say, once Kalahari sand gets into your shoes, you’ll be drawn back again and again. After a hearty breakfast, spend a few hours discovering the surrounding area, returning to spend the rest of the day at leisure. Overnight under the stars. 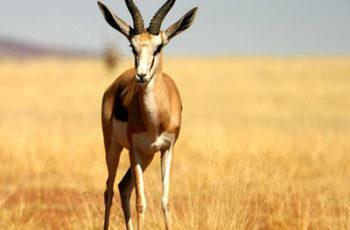 The day is spent exploring the Kgalagadi as we head northeast towards Botswana and the next overnight safari camp. On the way we’ll have a picnic on the great Nossob River (mostly dry riverbed) that forms the unfenced border between South Africa and Botswana. It’s always different, unpredictable, and extraordinary. Overnight under the stars. 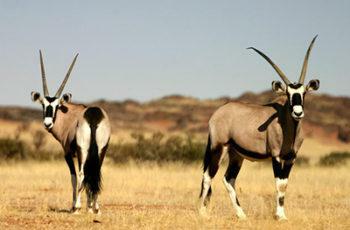 The Nossob region is renowned for the regal gemsbok (or oryx), and herds of springbok, which are often shadowed by cheetah, the fastest animal on Earth. 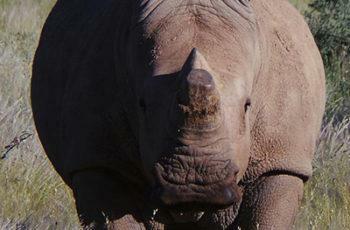 Spend the day mingling with the the Nossob’s unique and fascinating wildlife. Overnight in a lodge for some well-earned rejuvenation. An early start as we head southwards along the meandering Nossob, discovering evidence of nocturnal wildlife activity. 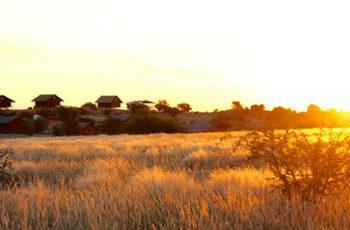 Say a fond farewell to the Kalahari and have a travel day of personal solitude and reflection. Overnight on a pan so enormous you can see the curvature of the earth. Hear only your heartbeat as you drift off to sleep. We surreptitiously drift back into Namibia, due west into the sun, looking for a different kind of energy and adventure… what do we find? It’s from just the other day, only 100 years old: as playful a collection of motoring memorabilia that you’ll ever see, never mind in your dining room. Overnight in a comfortable lodge after a fun dinner. 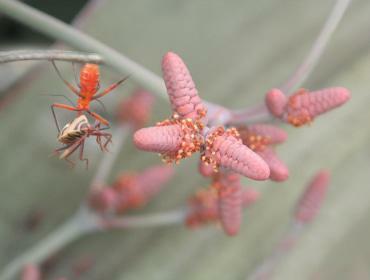 Back in time… 500 million years! 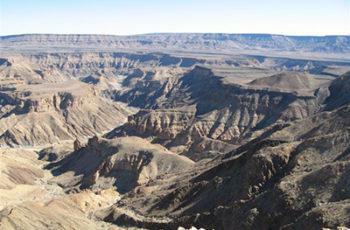 The Fish River Canyon is considered to be the second-largest canyon in the world. At 161 kilometres long, 27 kilometres wide and 550 metres (1700 feet) deep, it’s second in size only to the Grand Canyon in Arizona, USA. Overnight under the stars in a God-made, horse-shoe canyon from the twilight zone – brings credence to the extraordinary land that is Namibia. The “Twilight Canyon” is our base as we explore Luderitz, to find the iconic ghost diamond mining town of Kolmanskop, where houses abandoned in 1920 are still fighting the desert onslaught 100 years later. 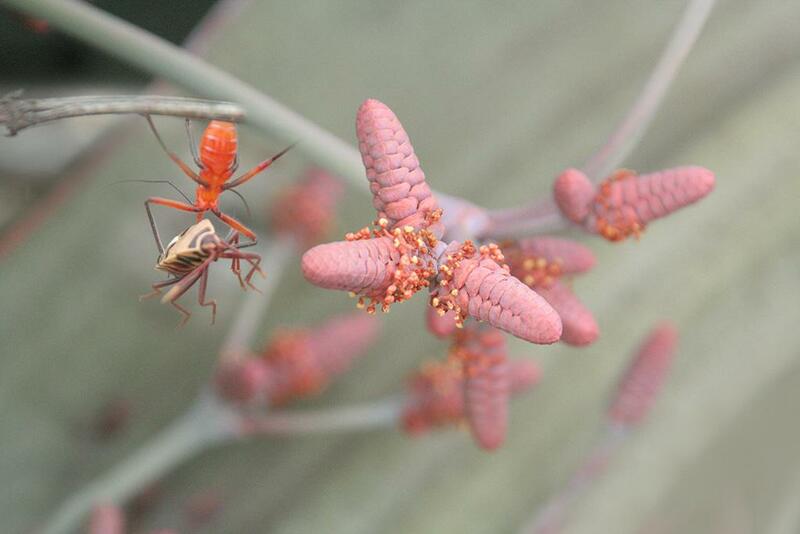 Marvel at the ingenuity of the time as Mother Nature humbles… a photographer’s rewarding stage prop. 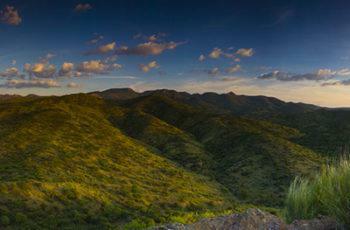 Overnight in Twilight Canyon. We depart exploration home base in the Twilight Canyon and head out north on Route Vista Central – arguably one of the most scenic drives in the world. 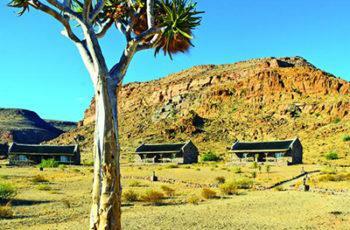 Our destination is the Sesriem area, to be introduced to special gems like Sossusvlei, Deadvlei and Sesriem Canyon. Overnight in Sesriem in a private mobile safari camp. 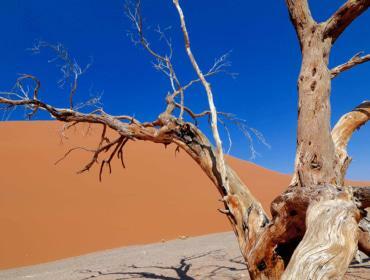 Leave camp before dawn and head out to capture a surreal sunrise in Deadvlei, located near the more famous salt pan of Sossusvlei. It’s such a foreign-looking place that it’s difficult to describe the enormity and beauty of it, surrounded by some of the largest sand dunes in the world. 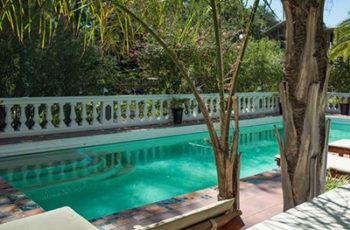 After a picnic brunch we travel to a nearby lodge to spend the rest of the day at leisure. Overnight at the lodge. 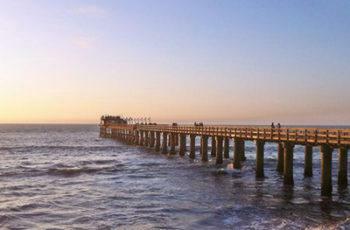 We take a leisurely drive towards the Atlantic Ocean and the quaint town of Swakopmund, established when the fledgling German protectorate was looking for a harbour. The strong German influence can still be seen in the centre of town with its old German architecture. A small part of its population is still German-speaking today. Overnight in a lodge. An early start as we meet at Swakopmund Airport from where we take a scenic flight which will cover most of your two week journey, giving you a completely different perspective and understanding of your great adventure. Overnight in a lodge. 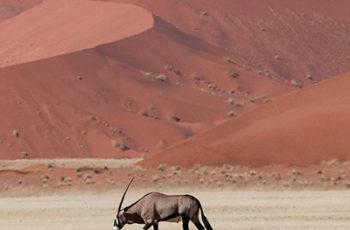 Just when one can’t imagine another fascinating landscape, Namibia just keeps delivering. 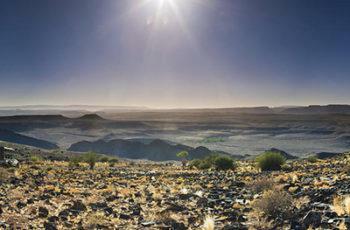 Today we travel through a moonscape en-route to our final destination, Windhoek, where you will have ample time to prepare for departure the following day. Overnight in a hotel resort with farewell dinner and prize giving. After one last breakfast and an opportunity to say fond farewell, you will be transferred to Windhoek International Airport where we wish you a safe journey home.